Even the most confident person — and he had to be a most confident person — would stop to think about what he has done when God has taken the time to appear in a blinding blaze of glory just to get his attention. In Galatians we hear he went to Arabia for three years before coming back to Jerusalem and making contact with the people he previously persecuted. He took three years to consider and prepare himself for how he would serve God in a new way. Do you think he was even a little afraid of what would happen when he came back? Fear is on my mind, in a year of many new things, a fear that I will not get right what God wants me to do next. I didn’t go away for three years in between the old life and the new one. I packed what it seemed like would fit and moved with my old lady cat and inserted the two of us into an existing household and held my breath. I left my call in parish ministry and wandered around in the Arabia of a three month sabbatical, concluding I would not go back to a settled parish call. I would write and pursue other ministry possibilities. Now I’m in a parish covering for someone else’s sabbatical, a time that is a blessing in many ways, among them permitting me to discern whether my previous discernment was correct. I’ve said yes to just about everything I’ve been asked to do, because I feel I have to prove myself again. But Paul gives a different perspective on credentials. In the letter to the Galatians, Paul gives his bona fides and then breaks them down, because they are evidence that he was zealous in the wrong way. Now his zeal is for Jesus Christ. 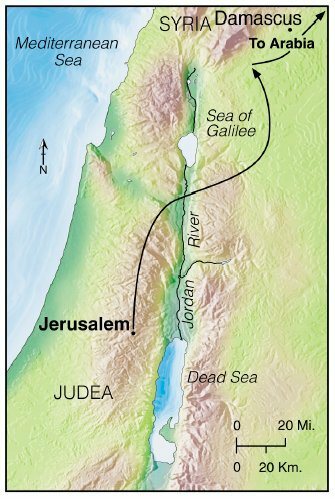 I wonder about the thoughts in Paul’s minds as he approached Jerusalem. His great gift was confidence; he won people over by his ability to persuade. Did he wonder what the reception would be like? Or was he so sure, that most confident one, that he did not worry? 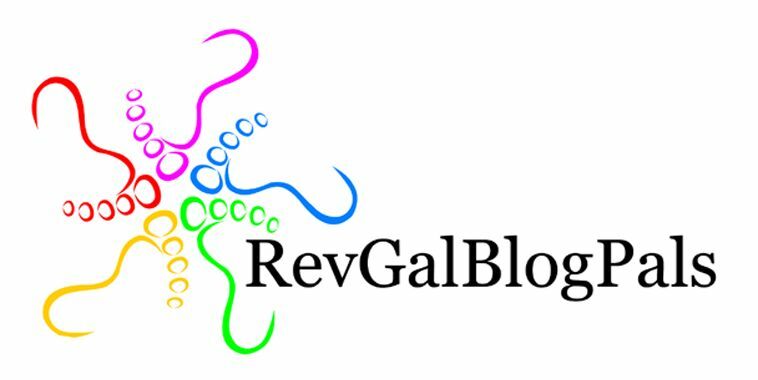 I second Wendy’s thoughts – your blogging has been a Godsend (no pun intended!) for me. The feelings in this post resonate with me. Perhaps it’s because my youngest child is graduating from high school, and I’m moving to a new stage in my life — and trying to figure out what it is I want to do with this new space.